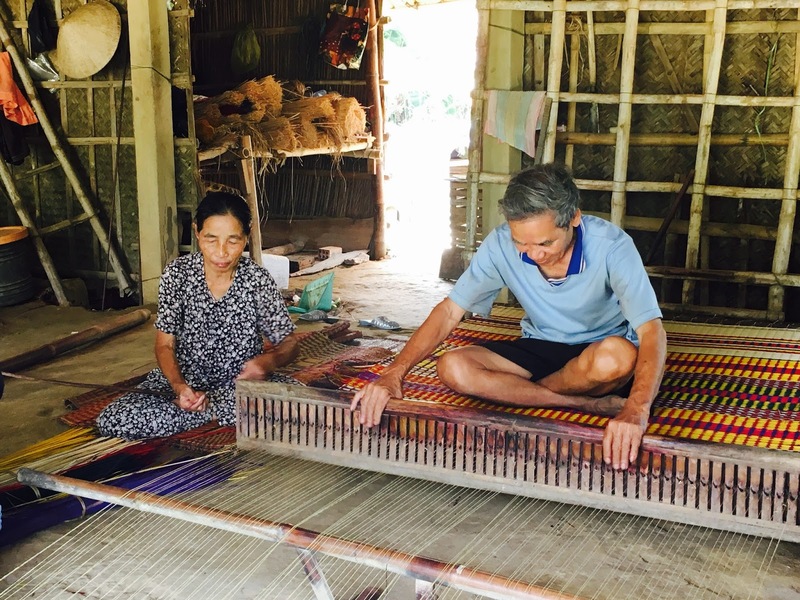 On this half-day tour you will see and learn about the interesting daily life of the locals, who have been keeping their same routines for hundreds of years. This adventure will cover all types of terrain, such as Countryside/ dirt roads and rivers, floating / Bamboo bridges. RECOMMENDED FOR: Anyone who doesn't have much time but still wants to "get the taste" of Hoi An countryside. 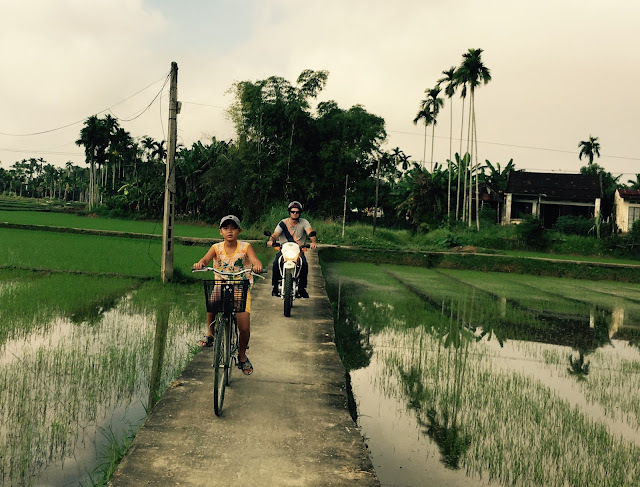 Leaving Hoi An, we will drive through many picturesque rice fields and small villages. Along the way we will have a small stop and learn how the locals make their sleeping mats. The whole process is amazingly done by hand, You can give it a go yourself if you want! After this we will enjoy some strong Vietnamese coffee to give you a kickstart on short break. We will then head to a floating bridge driving through countryside landscape and dirt roads. Crossing this bridge is a small adventure and will give you an exciting ride over the bridge that will test your balance. We will continue driving through lush countryside before arriving at a 320 meter long bamboo bridge. 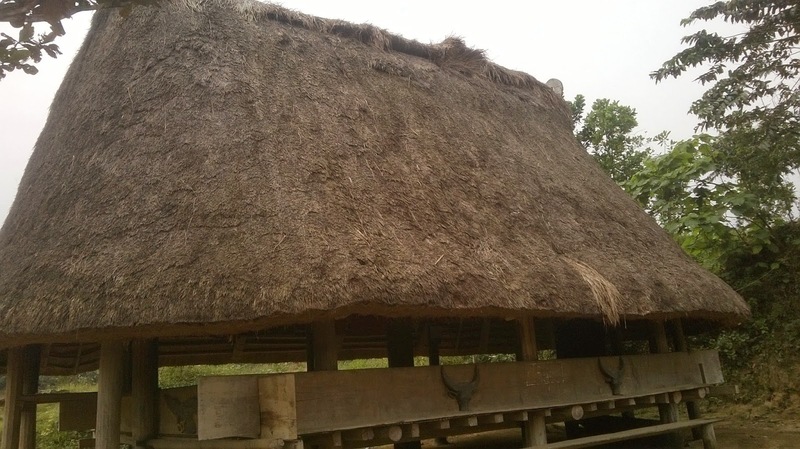 Yes, built only with bamboo and bicycle tires made by three local families ! 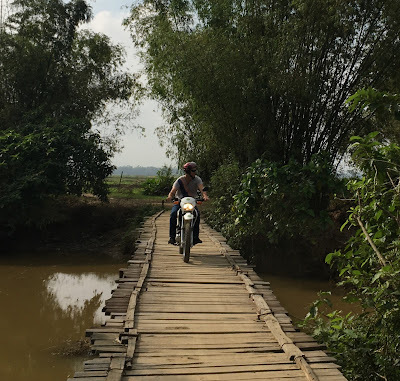 Here we will have time to take pictures and enjoy the natural surroundings of rural life before an easy ride back to Hoi An. Tour price from: $40 USD/ per person. Tour included: Experience tour guide, Cold water, All entry ticket, Motorbike, Gas, Rain coats if need. Tour Excluded: Private Spending, vat 10%, Note: Damages for motorbike. Drive through the rice fields, stopping at the Cham tower and historic American war sites. 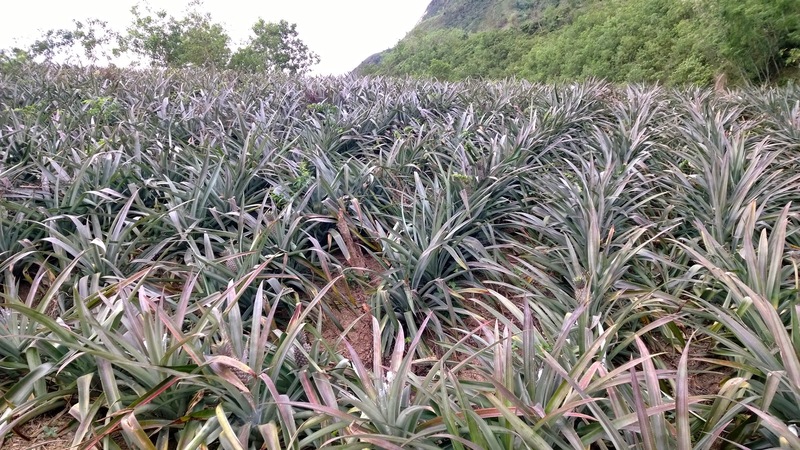 We will then go along the Ho Chi Minh trail visit pineapple plantations and enjoy it, then stopping for swimming and relaxing in the waterfall. Then continue into the highlands to visit the ethnic minority village. 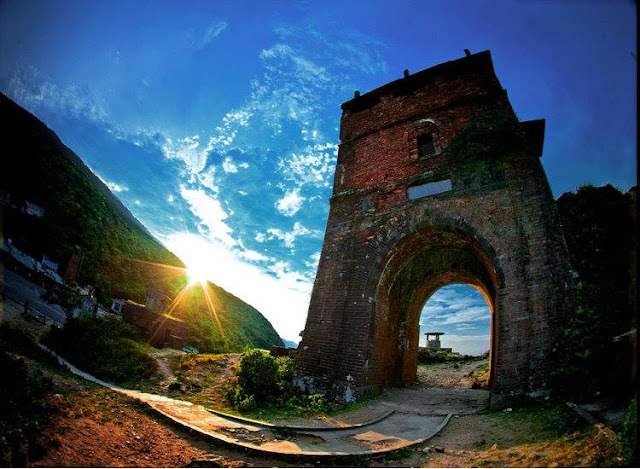 Then continue into the highlands where you can learn about the Civil War of Vietnam before 1975 as well as enjoy the breath-taking nature of the area,… reach to Kham Duc around 5pm stay overnight in the small town. Travel to Kon Tum along highway 14 Ho Chi Minh trail rider over 1300m high with see level, beautiful scenic views, stopping for swimming and relaxing in the waterfall then along the way to visit other ethnic minority villages such as Xơ Đăng, Bana, Gia Rai, Jẻ - Triêng, Brâu, Rơ Măm,… to learn their traditions, customs, cultures. Continue following the HCM trail to visit the Wooden Church (was built by French from 1913 to 1918), and Rong house, stay overnight in Kon Tum. Leave HCM trail, we travel to Quang Ngai via Mang Den waterfall, stop for a relax and swimming, riding through villages of minority and pine forest over Violac pass with 1300m high also it’s a border of Kon Tum and Quang Ngai, a beautiful views of the mountain landscapes before to Quang Ngai. ride motorbike through the rice fields, crossing on floating bridge as well Bamboo Bridge (320m) . We will then ride along quiet roads, see farmers working with fresh air and beautiful scenery filling the senses and stopping to take pictures. Then we are into the mountains where we will stop for a swim. 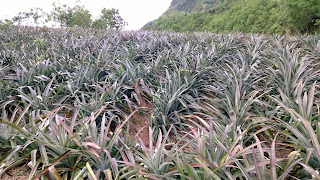 We then continue our adventure across the hills of pineapple, see and enjoy it. 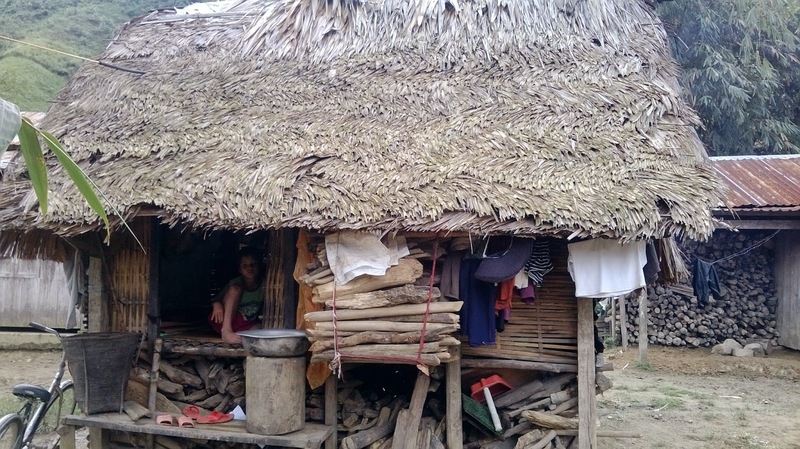 Along the way you will be very happy to see children waving to welcome you, visiting the villages of ethnic minorities we meet and talk to them, spending time observing how the Co Tu ethnic minority work. We will start the day by visiting the villages of ethnic minorities, meet and talk to them. We can spend time observing how the Co Tu ethnic minority work. 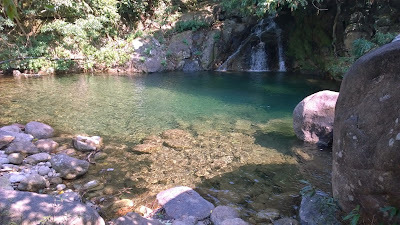 Along the way, you will find yourself very happy to see innocent children waving to welcome you, we will stop at the double springs (hot and cold) for swimming, then continue our adventure across the hills of tea plantations, one of the specialties of the vietnamese nation. We will then travel through Hai Van Pass which means "Sea of Clouds" you will be literally urrounded by clouds with stunning ocean views, from here where we can admire the beautiful panorama and enjoy a number of the most glorious landscapes in Vietnam. 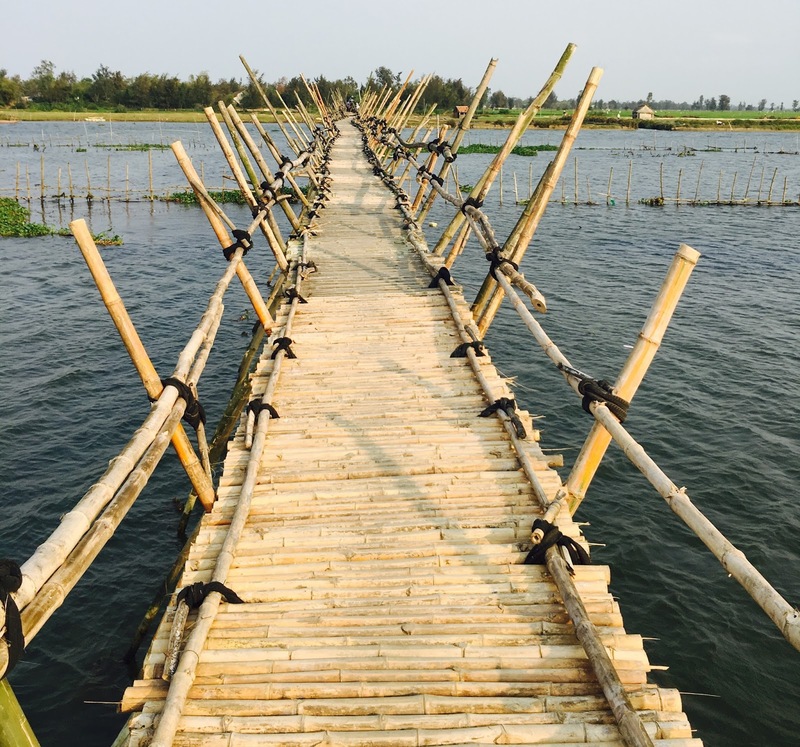 we will travel, instead, along Highway 1 and stop at the Fishing village at the Tam Giang lagoon, before arriving in Hue. - foods, Hotel, Entry fees, International safety standard helmet , Drinking water and soft drinks. Price: $ 170 USD / per person / 2 Days-1 night. 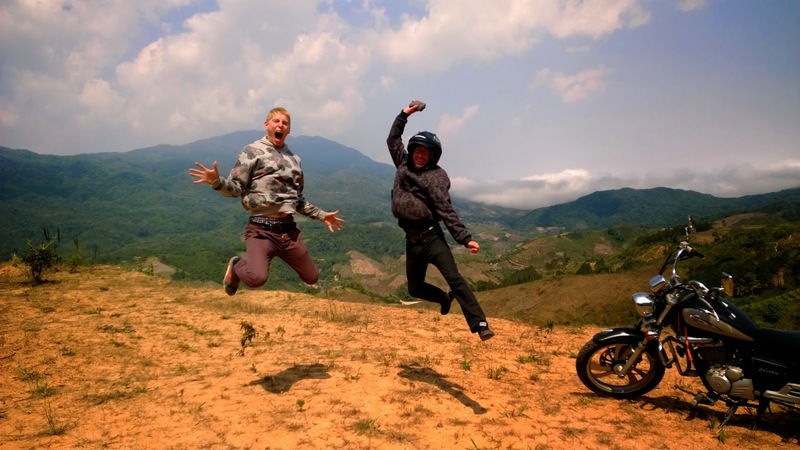 Destination: Hoi An - Countryside area - Da Nang – Hai Van Pass – Lang Co Bay. 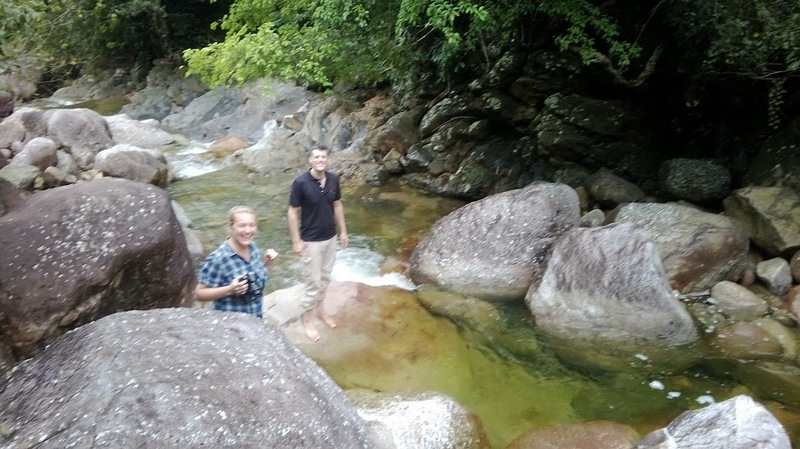 Highlights: Countryside roads, Bang An tower, Hai Van Pass, Rural villages, Lang Co Bay – Waterfall, China beach, Marble mountain. Is one of the World’s Most Scenic coastal drives, 21 km long and reaching an elevation of 496 meters. Hai Van Pass (meaning ‘Ocean Cloud Pass’) is often shrouded in mist that rises from the sea, with terrific panoramic views. • Firstly, we are stopping at the Cham Tower an 11th century building as well as visiting historic American war sites. 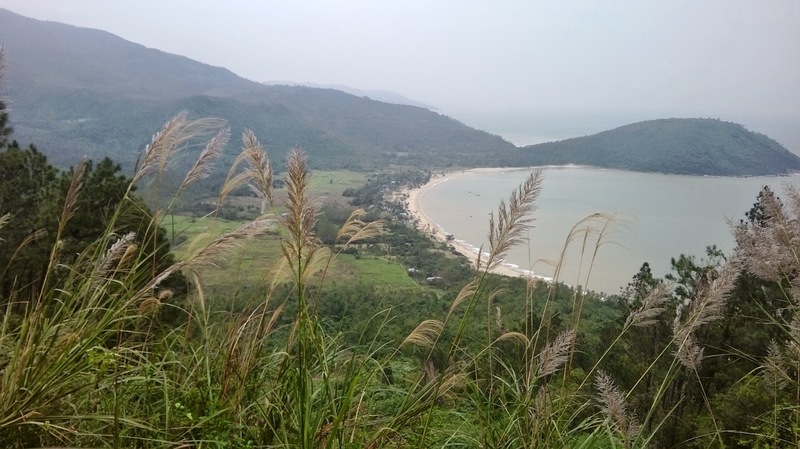 • Then we will pass over Hai Van Pass through the local hinterland. Travel through the green rice fields enjoying the fresh air and beautiful scenery which will fill your senses. You will have a chance to stop and take breathtaking pictures, enjoy the Vietnamese coffee as well visit the Mushroom farm. • Head down for lunch on a floating local restaurant, or you can choose a picnic at the waterfall with a relaxing swim. • Back to Hoi An along the roads to see the ocean away from tourists, then ride onto Marble Mountain where you will view some amazing caves and see the local stone masons at work. - Alcohol, personal & motorbike insurance (for motorcycle accident), personal expenses/tips, Damages to motorcycle. Travel to Kon Tum along highway 14 Ho Chi Minh trail rider over 2600m high with see level, beautiful scenic views, stopping for swimming and relaxing in the waterfall then along the way to visit other ethnic minority villages such as Xơ Đăng, Bana, Gia Rai, Jẻ - Triêng, Brâu, Rơ Măm,… to learn their traditions, customs, cultures. Continue following the HCM trail to visit the Wooden Church (was built by French from 1913 to 1918), and Rong house, stay overnight in Kon Tum. 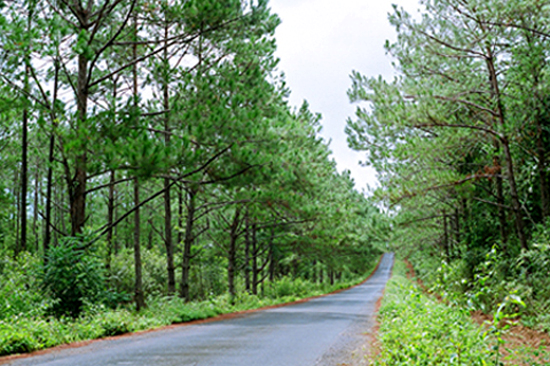 Buon Me Thuot visit the Dak Lak Museum, stay overnight in Buon Me Thuot. Travel to Da Lat: we follow small roads to go to the Lak lake, where you can ride elephant or boat (not included with the price). 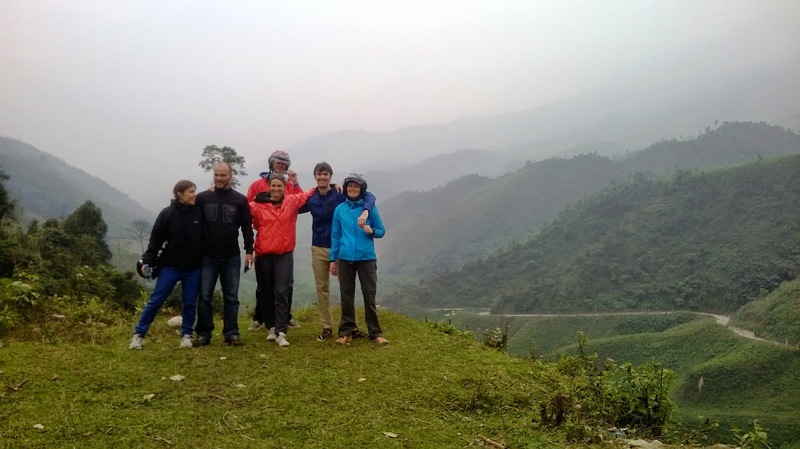 Then we visit the locals to learn how they process the coffee and taste the best coffee of Vietnam. 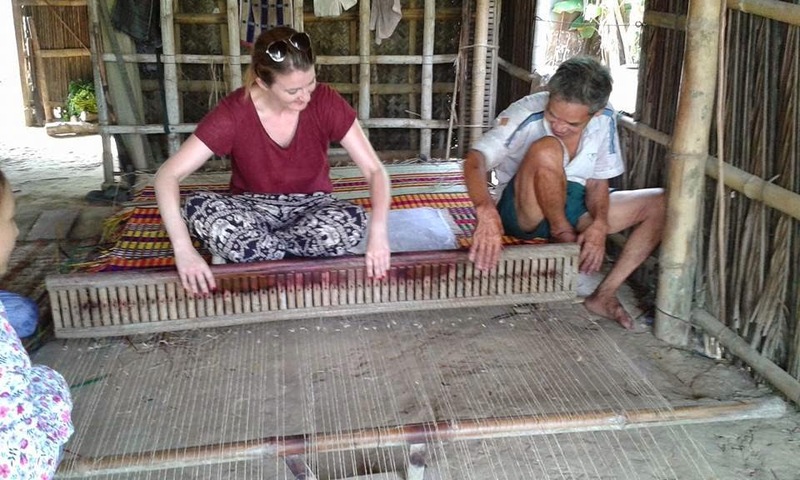 We will then go to visit M’lieng ethnic minority village and then explore Jun village to learn more about the rural life of M’nong tribe about a hour. 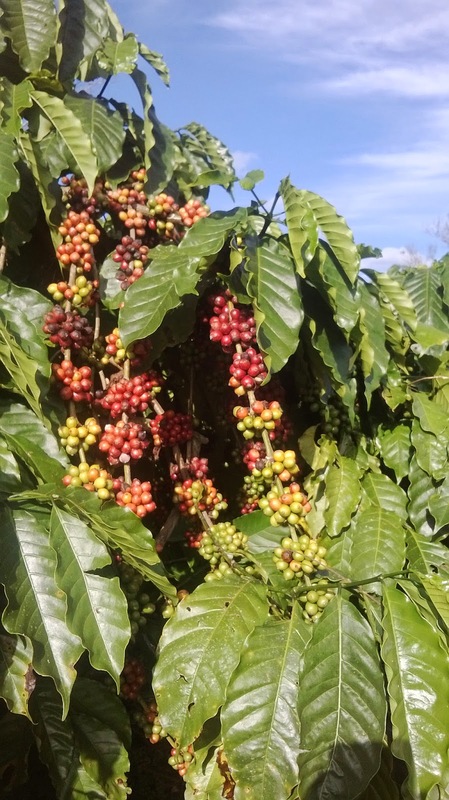 Stop on the mountain to see coffee plantations and beautifull nature before come to Dalat. Visit the crazy house, flower garden, vegetable farms, Than Tho Lake before leaving Dalat to Nha Trang. Enjoy Vietnamese coffee in the local café, stop over at K’ho minority village to see local people, water fall before arrive in Nha Trang. - Alcohol, personal & motorbike insurance (for motorcycle accident), personal expenses/tips, Damages to motorcycle. VAT 10%. Price from: $ 575 USD/ per person/ 5 days - 4 nights.